Few things are as sacred to some children as their holiday wish lists. Of course, there’s never a guarantee that their wishes will be granted, but as children set out a tray of milk and cookies before pretending to fall asleep for the evening, the overwhelming sense of hope hangs in the air that someone – Santa, mom, dad or grandpa – will deliver their dreams come morning. It is this hope that keeps them in line as daylight continues to wane, and it is this hope that lets them interpret each floorboard creak in the night as a very invited guest. For some underprivileged children, this hope does not exist. There is no need to set out milk and cookies – items they may not even have at all – and there is no need to make a wish list. They may never know what it is like to wake up and find a box with their name on it, wrapped and ready to be opened. 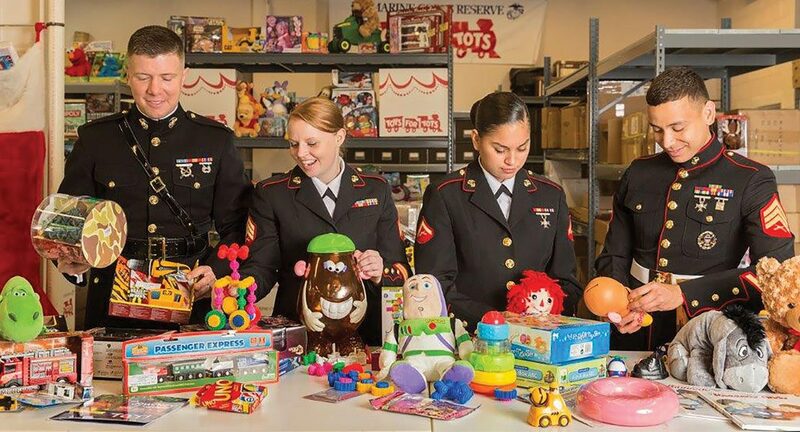 Toys for Tots, a charitable organization run by the U.S. Marine Corps Reserve, has set its sights on helping to give that feeling of hope back to as many children as possible. For some underprivileged children, this hope does not exist. 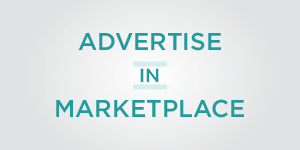 In 2013, approximately 22% of American children lived below the poverty line. The U.S. Department of Human and Health Services defined the poverty line as $23,624 for a family with two adults and two children. For many of these families, organizations like Toys for Tots are the only chance their children have to be able to experience the magic of Christmas. The organization serves over 700 communities spanning all 50 states, but relies on rallying the support of these communities for success. During your holiday hustle and bustle, you may have noticed that boxes reading “Toys for Tots” have been popping up at local businesses. These boxes serve as community drop-off sites, where any member can brighten a child’s day by donating a new, unwrapped toy appropriate for ages 12 and under. These boxes are then collected by Toys for Tots and distributed to children in time for Christmas morning by local charities. Green reports that last year’s bounty rounded up 75,000 toys, and only hopes to see these numbers grow. “We’re shooting for 80,000 this season,” he says. Toys for Tots believes that these gifts will not only give children hope for the holidays, but also for their futures. As U.S. Marines, they aim to be positive role models for children who may not have a mentor or anyone to look up to. 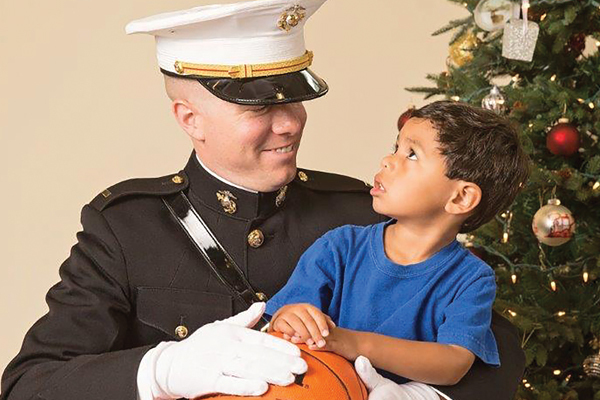 The organization believes that Toys for Tots will allow children to find positive role models in the Marines – which they say can be attributed to their adherence of the highest standards of discipline, grooming, patriotism, physical fitness, and moral character – through this form of passive mentoring. This positive example set forth by the Marines will, they hope, motivate children to blossom into productive and patriotic citizens who will always remember the value in helping those who are less fortunate. The idea of Toys for Tots began in 1947, when Major Bill Hendricks’ wife Diane created a homemade doll to give to a child in need as a Christmas gift. Unfortunately, she couldn’t find an organization designed to collect holiday presents for less fortunate children, a realization that prompted her to suggest to her husband that he create one. Toys for Tots is that suggestion in action. The Hendricks’ philanthropy has since expanded to distribute over 400 million toys to more than 188 million children in need. 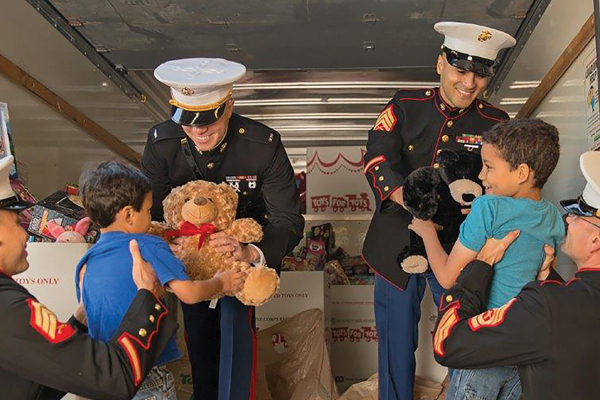 Toys for Tots has earned accolades such as “America’s Best Children’s Charity” and remains a symbol of hope and positivity during the holiday season that provide experiences that children will carry with them into their adult lives. While Toys for Tots doesn’t put many requirements on toy donations other than that they be new and unwrapped – Green says a 15 ft. swimming pool was donated one year – they do ask for toys without realistic weapons, as well as no food products. Beyond donating a toy at any of the toy drop locations, you can also host a Toys for Tots event at your home, office, or other venue to collect toys. Because some age groups may receive fewer donations than others, monetary donations are always appreciated and can be made through their official website. 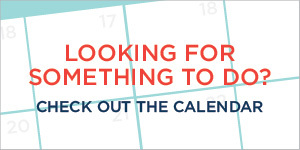 For more information or a list of donation sites, visit allentown-pa.toysfortots.org, or contact Sgt. 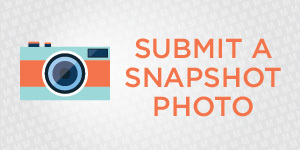 Craig Green at 484.661.9029 or [email protected].